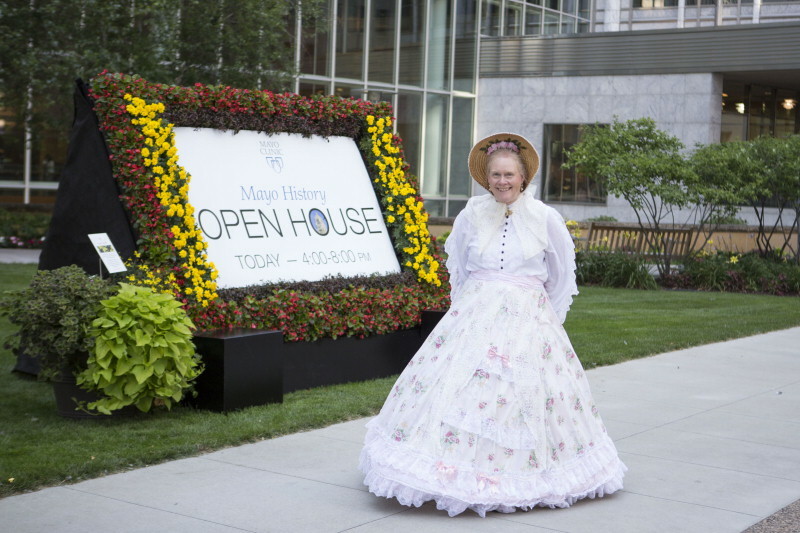 With the theme, Our Tradition of Teamwork, the Mayo History Open House attracted hundreds of employees, benefactors, volunteers and members of the public, many of whom also brought family members and friends. 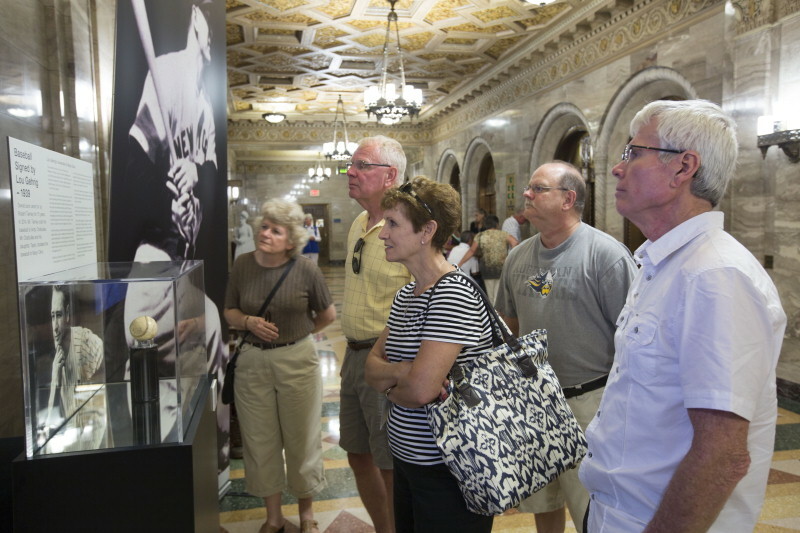 The Open House was held in conjunction with Thursdays on First & 3rd Summer Market and Music Festival, sponsored by the Rochester Downtown Alliance. 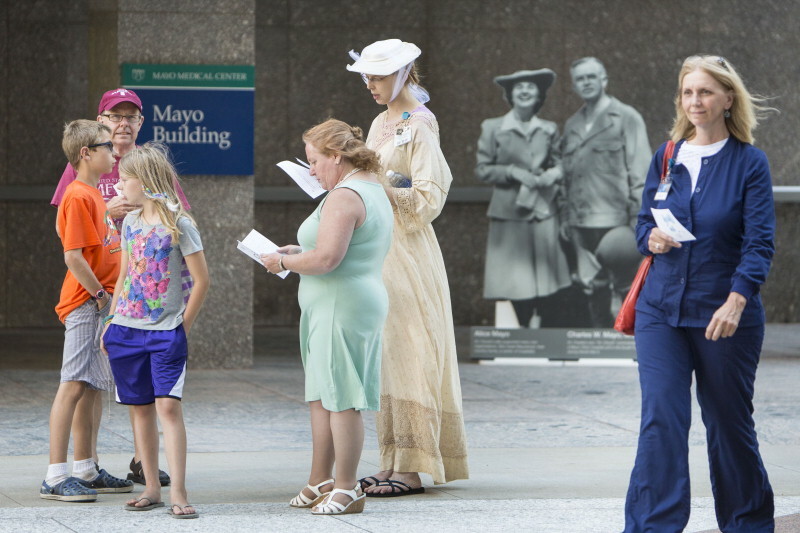 It also honored the 25th anniversary of The Mayo Legacy, an organization of Mayo Clinic patients, employees and friends who make a bequest to Mayo in their will or create another type of planned gift to support Mayo. Events took place in the Plummer Building, Annenberg Plaza and Mayo Building. Highlights included artifact displays, costumed actors, life-size cutouts of people from Mayo's history, film showings and more. Enjoy these photos from the event -- and watch this space for details about events to come.